I want to talk about a certain shadow, which often follows us where ever we go, and affects how fully we are able to embrace life and enjoy running our business. That shadow is called low self-confidence, and I have yet to meet a creative entrepreneur who didn’t struggle with it in one way or another. It could be that you don’t feel confident about your entrepreneurial skills, or that you wonder whether your work is good enough. Or perhaps low self-confidence taps you on the shoulder when it’s time to get out and do networking, or meet with potential clients. Even the most confident among us will feel a wobble or two when it comes to things such as public speaking, or having to present your work in front of an audience. And you know what? That’s all perfectly normal, especially when we tend to do work where we lay our heart on the line, and attach so much of ourselves to what we produce. I’ll be the first to put my hands up and admit that I’ve often struggled with crippling self-doubt, and it has definitely affected my ability to fully enjoy or thrive in many aspects of work and life. However, over the years I have made a lot of headway with my self-confidence, and if I look at the things I can do today, such as teaching others, talking to large audiences, doing demos under many observing eyes, being able to carry on working calmly while taking sharp instructions from Stella McCartney… all things that at some point I never thought I would be doing in a million years. It’s all down to taking small intentional steps in the right direction, and being prepared to travel through some discomfort until you get to the other side. 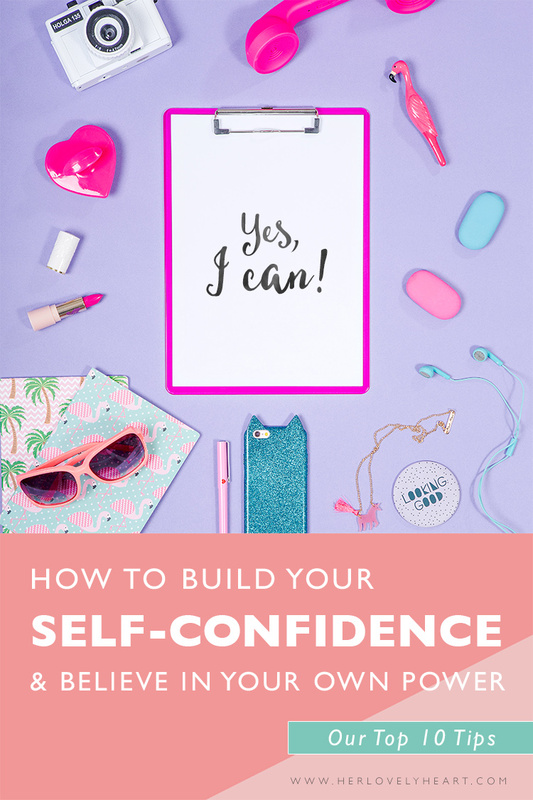 Here are my top tips for building up your self-confidence. This is the one that will make you go further in all aspects of your life than you ever thought possible. Every time you catch yourself avoiding a situation because you think you can’t do it, is a sign that you should try to do it. If nothing else, you will learn that not being able to do it yet will not actually kill you. And in the best case scenario you may realise that it was a lot easier than you suspected. One of the ugliest things low self-confidence makes us do, is to try to mold ourselves into someone we think we should be, rather than staying true to who we are. It is completely possible to be vulnerable AND brave at the same time. Gaining self-confidence does not have to mean switching your emotions off and turning into a ball-breaker. Let go of you idea of what a confident person looks like, and embrace your sensitive self – while exercising your inner strength and not running from things that scare you. Asking for help is not a sign of weakness, it’s a sign of acknowledging that you might need some backup in order to follow through, and raising above your ego to reach out and admit you need a hand. Having a good friend to cheer you on and to have your back, or someone you look up to showing you the way forward, is the best way to stretch your limits safely. Your heart will know where it needs to go. Try to always differentiate the call of your heart from the whispers of your ego, and you will know you’re on the right path. It’s hard to do when you don’t see it or feel it yet, but believe me, it’s in there. There will come a time when you will realise how much the choices you make affect other people, in both good and bad, and the more bravely and authentically you live, the more of a positive effect you will have on the people around you. 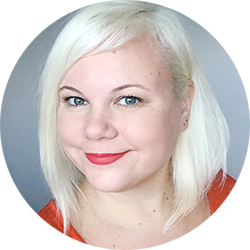 Whether it’s about sharing work that feels raw and personal, or taking part in networking events with the intention of not spending the night standing in a corner, the only way to create positive movement is to put yourself out there. Remember, if it feels scary or uncomfortable, it’s most likely pretty meaningful to you. Children are free to embrace life because they have not yet learned about rules, roles or the fear of rejection. Sometimes there’s nothing more healthy to your self-confidence than throwing caution to the wind and channeling your inner child. Let your hair down, dance, laugh, celebrate this moment and the momentous gift of being alive. One of my mantras is ‘action has the power to heal’. Every time you feel self-doubt creeping up, when you want to just hide and avoid that difficult task, take action instead. Even the smallest step, like sending that first email or putting together a first draft, will change the way you feel completely. Suddenly you are in charge of your own abilities, and there’s nothing more empowering than that. I while ago I wrote this post about getting into the habit of celebrating your successes, no matter how small they might be. Celebrating our wins, big and small, conditions us to taking pleasure in running a successful business. 10 Don’t be afraid to flaunt it! On that note, let me give you an official permission to flaunt your successes! Go on, send that celebratory tweet, post that glowing review, and talk about how you overcame your fears. I couldn’t be more proud of you, and you should be, too. Shine on! A version of this article was first published as an Inspire Your Inbox letter.